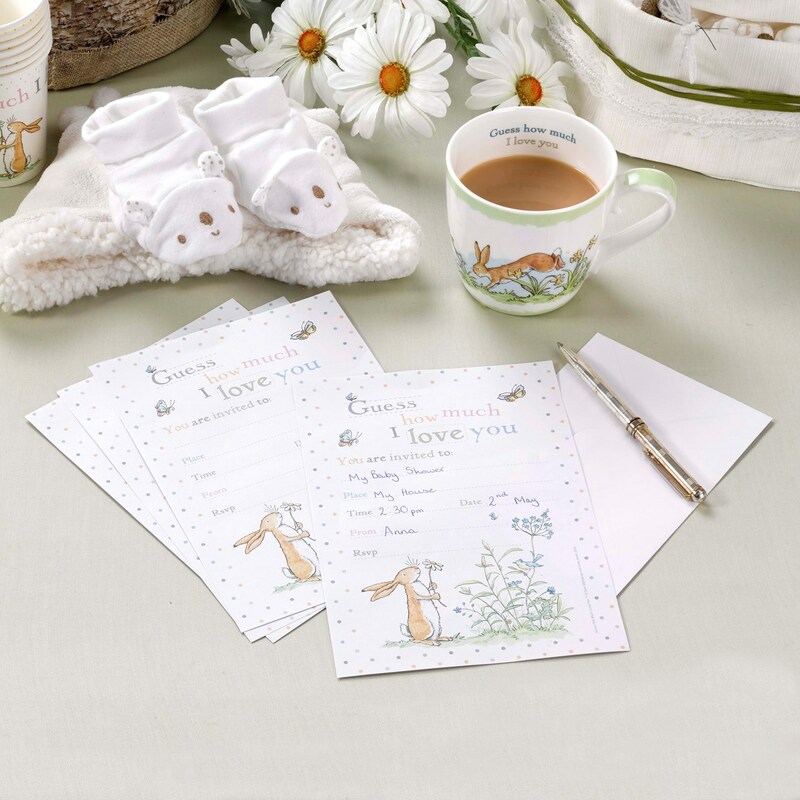 Announce your special occasion in unique style with these wonderful invitations, featuring the adorable and inquisitive star of the story, Little Nut Brown Hare. With plenty of space for your party details, these invitations make a delightful choice for your baby shower, Christening or first birthday party. Each pack contains 10 Invitations+Envelopes.